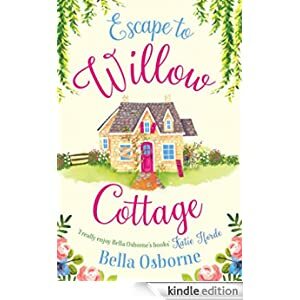 Buy this romantic comedy for only 99p today. Audiobook: £2.99. You can find more great deals like this in the Autumn Sale. Sale ends on 11th November 2018.